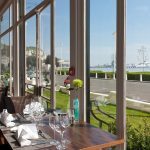 Afternoon tea at Dover Marina Hotel & Spa is the perfect opportunity to unwind with a delicious afternoon tea in elegant surrounds whilst enjoying the beautiful views of this picturesque part of the Kent coast line. 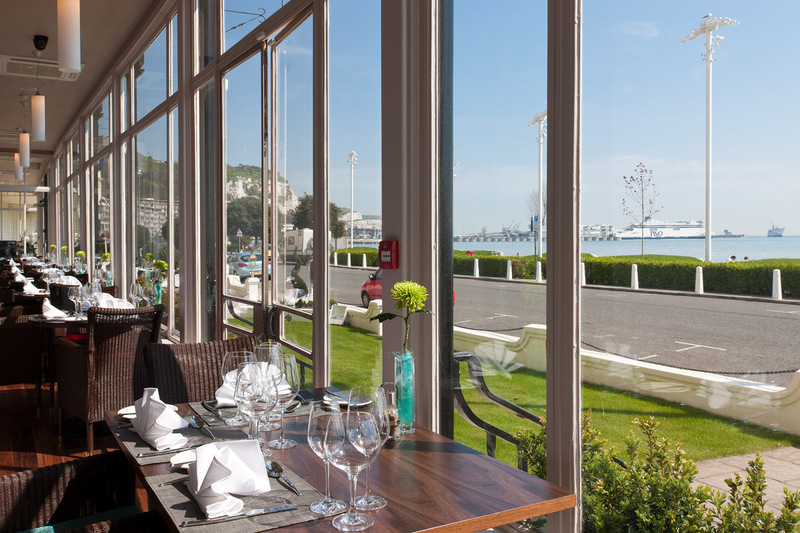 This seafront hotel has a fantastic aspect and is within walking distance of the Dover town centre and infamous White Cliffs of Dover. Your afternoon tea at the Dover Marina Hotel & Spa is served on traditional cake stands. 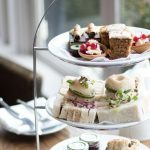 Tuck into a delicious selection of seasonal sandwiches, tempting cakes and pastries and soft, sultana scones served with fresh clotted cream and sweet jam. 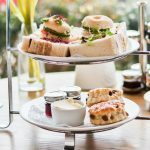 Your afternoon tea experience is accompanied with your choice of tea or coffee and includes a chilled glass of fizz for that extra sparkle. 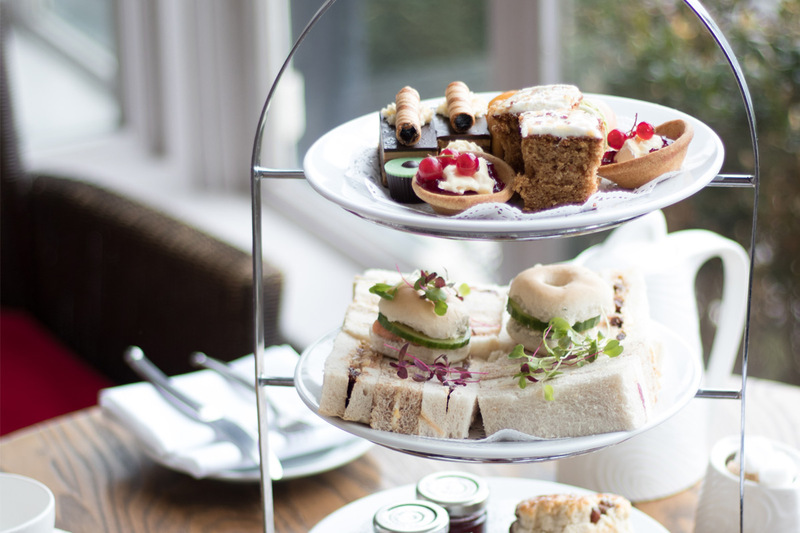 Why not take advantage of this perfect location and enjoy a leisurely walk along the long stretch of sandy beach opposite the hotel either before or after your afternoon tea – perfect for working up an appetite or burning off those calories. 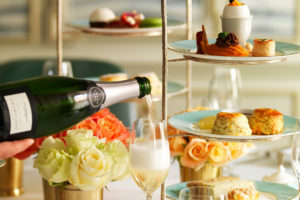 This prosecco afternoon tea is available to buy as a gift voucher from Virgin Experience Days. Priced at £40 for Two this would make a lovely gift for someone who deserves a treat or is celebrating a special event. 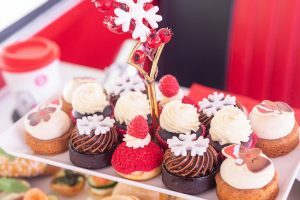 The voucher is valid for up to 9 months. 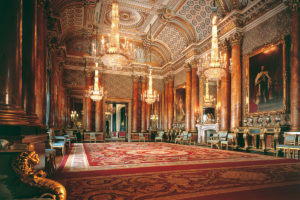 For further information, or to book, simply select the Book Now button.